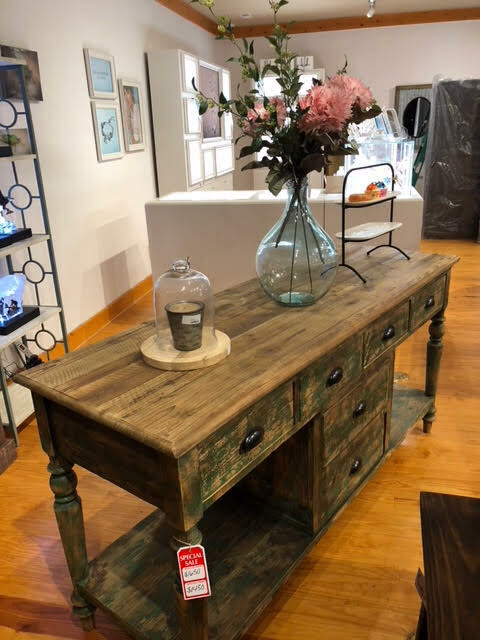 At Afternoon Delight, we believe that furniture should be functional while adding a certain flair to the room. 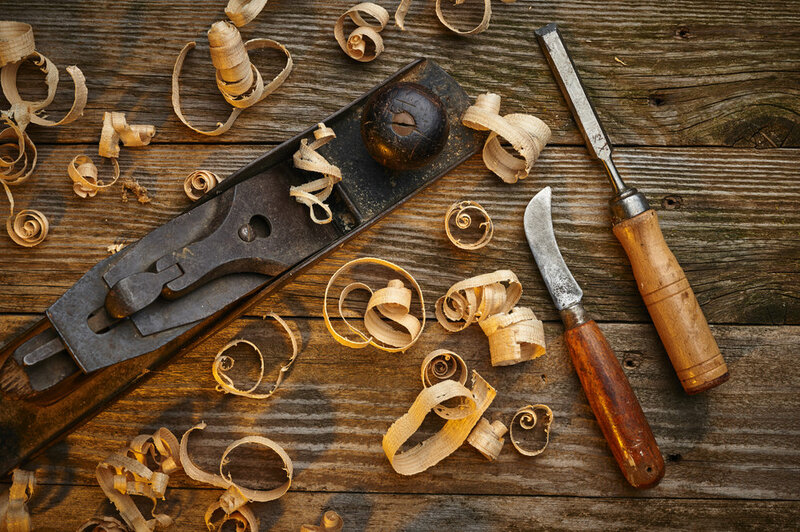 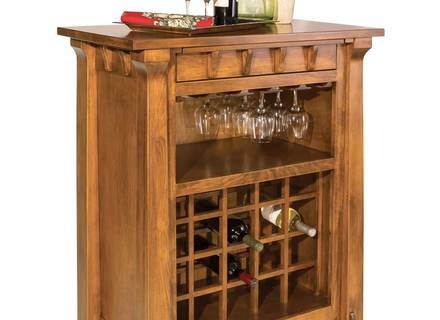 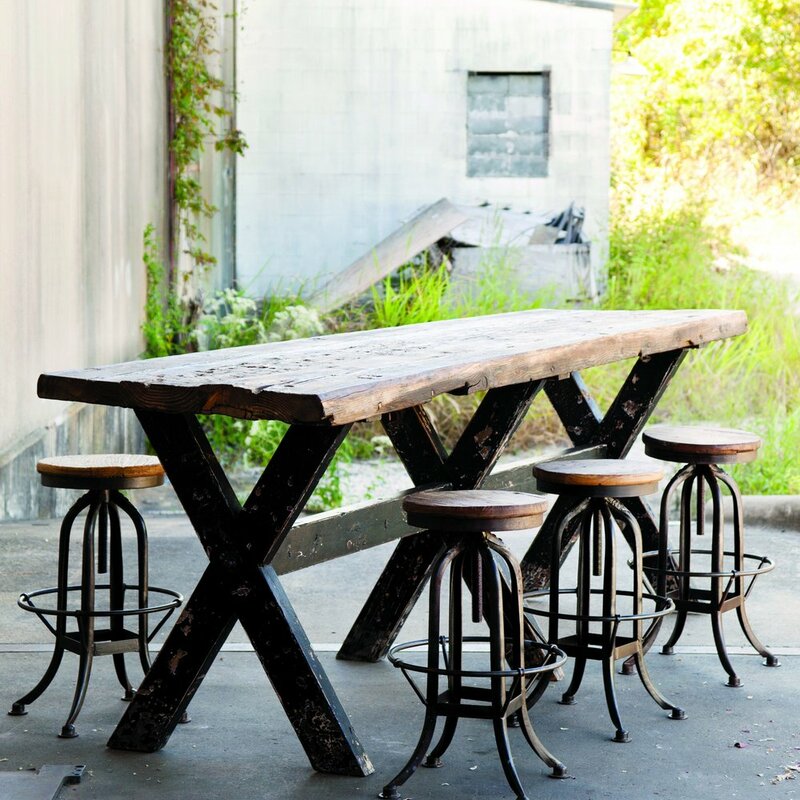 We work with dealers specializing in handcrafting furniture pieces that reveal a home's charm. 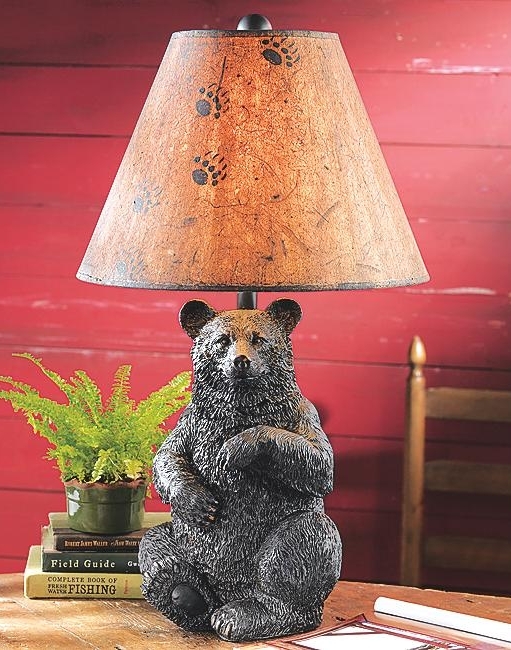 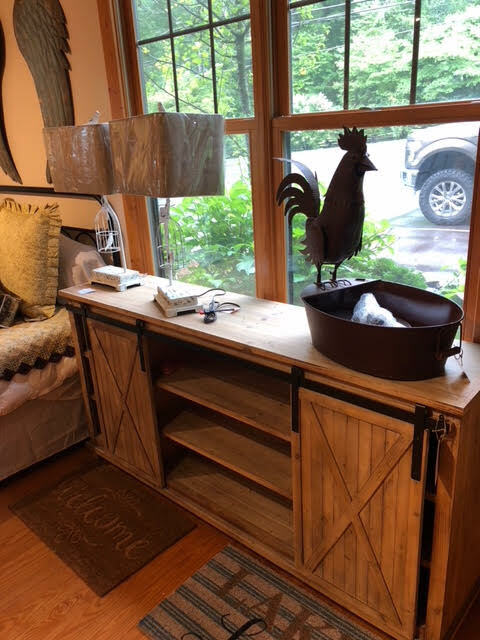 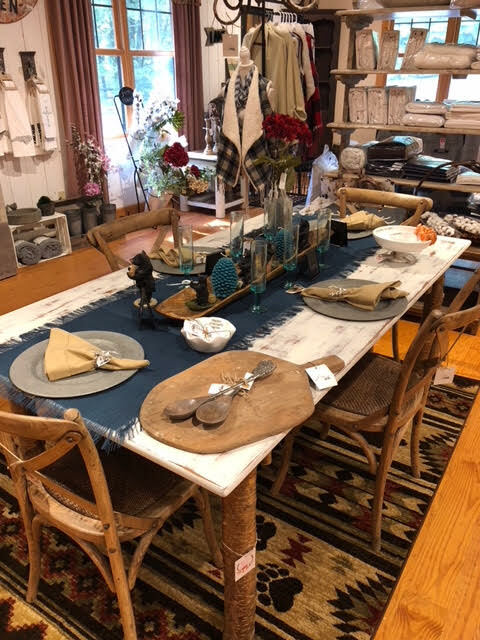 We offer a wide range of dining tables, chairs, buffets, servers, and unique farmhouse and cabin pieces that quickly become the focal point of any room. 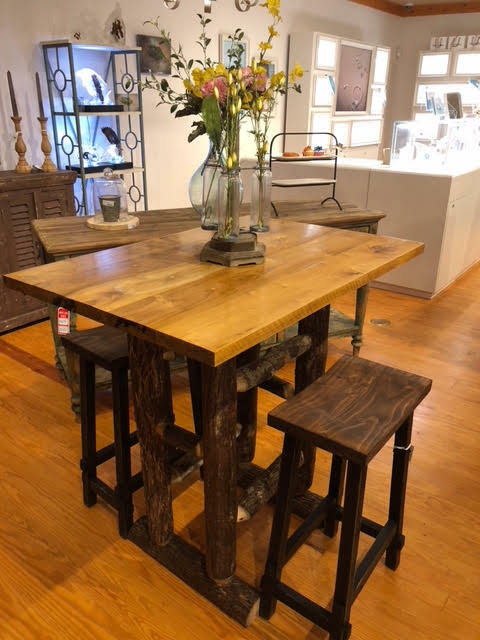 Visit Our Showroom and pick out your next favorite piece of furniture.